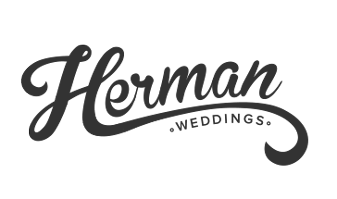 Lovely wooden USB drives and wooden boxes for you! Yum! 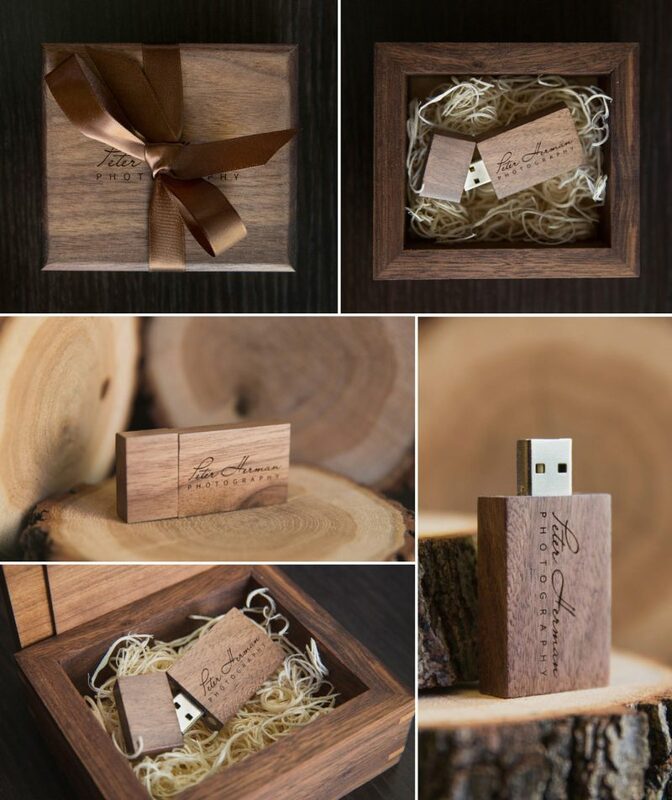 You can choose your wedding package to include this custom-made USB flashdrive and box. I’m so happy to give this little bundle to you, however you will have a password protected online gallery too.